From a garage to a full fledged brewery in five short years sums up a dream come true for us Fargo natives with our heart set on bringing craft brewing to the heartland. It was a like-mindedness that brought our paths together, and a Midwestern work ethic that maintained that path, through thick and thin, to see an idea through and bring as fine a product as we can to our home. Ah hell, it’s just beer, chief. Bottoms up. 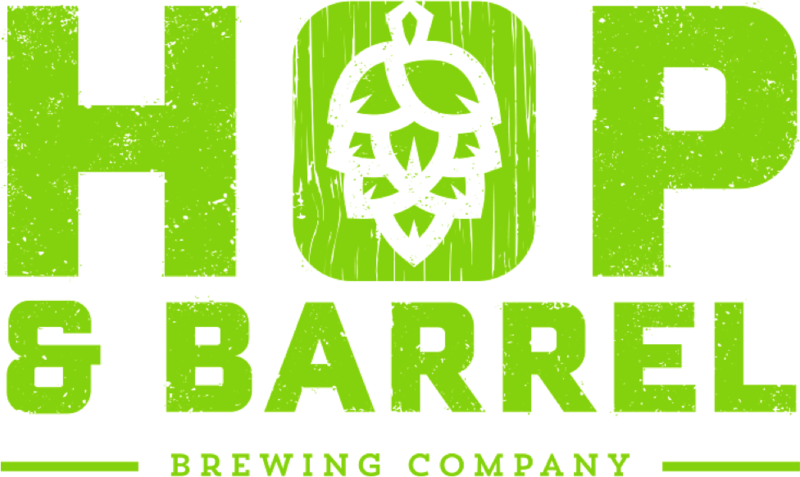 The taproom is located in the brewery, where all Fargo beers are brewed. It is a laid back atmosphere with picnic tables and wooden tables. Patrons are welcome to bring in their own food — there is a food truck during the warmer months. Pints, growlers and cans are available for sale.